Tigers use a grunt-like snort called chuffing as a greeting, short roars for intimidation and long roars to find mates. The effort, called The Prusten Project, is the idea of Courtney Dunn, who currently works at the Dallas World Aquarium as a senior mammal keeper and has a master's degree in biology. Prusten is another word for chuffing. 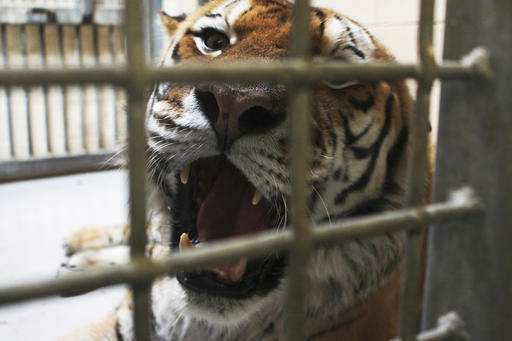 "What we have discovered with our research is that tiger voices can be used like a fingerprint for individuals, like a vocal fingerprint as unique as you and I," Dunn said. The first part of the project involves using digital devices to record Bengal, Malayan, Sumatran, and Amur tigers at zoos across the nation. 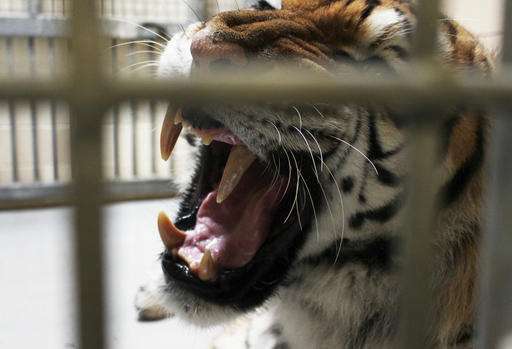 Ten zoos have already recorded tigers with at least another 10 planning to do so. Project officials are using those recordings to build a computer program to help identify specific tigers and determine more accurate population numbers so that organizations know where to focus their protection efforts. They can also listen in to see if any poaching activity is occurring. Dunn says they also can distinguish between male and female sounds and knowing that information will tell them if there is a healthy breeding population. The project is being paid for through the American Association of Zookeepers and various zoological institutions throughout the country. The University of Central Arkansas provided the initial grants, which purchased the first recorders. 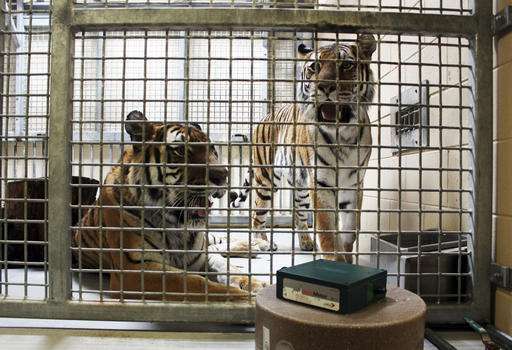 The Milwaukee County Zoo recorded audio from four tigers, before they sent one female off to another zoo to make room for possible offspring. "Most zookeepers, we get into this because we love animals and we love conservation," said Amanda Ista, zookeeper in the big cats area at the Milwaukee County Zoo. "To be part of a project that is directly linked to conservation is a really cool thing for us." Dunn said project members plan to begin using the digital audio recorders in the wild next year in India and possibly Indonesia and then other locations later. According to the World Wildlife Fund and Global Tiger Forum, there are nearly 3,900 wild tigers, mostly in Asia, compared with an estimated 3,200 in 2010. 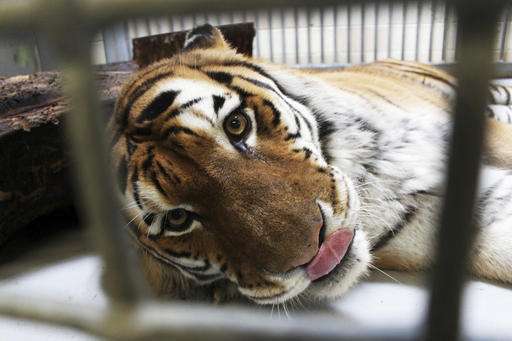 "They are helping their cousins in the wild, and right now tigers need the help in the wild as much as they can get," Ista said.